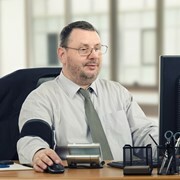 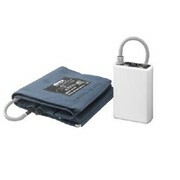 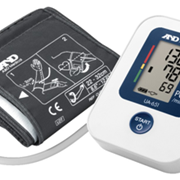 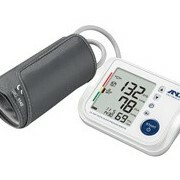 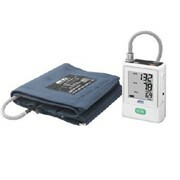 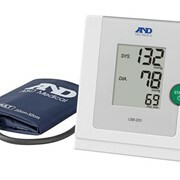 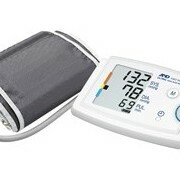 UM-211 is one of our latest blood pressure monitor that is mercury free. 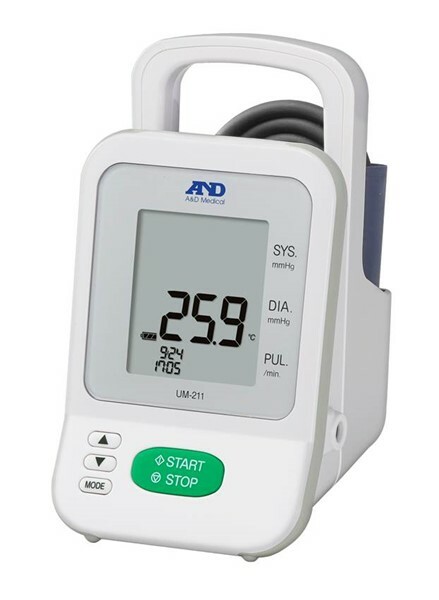 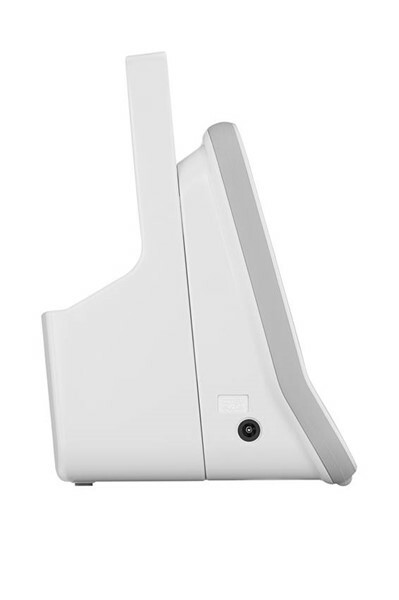 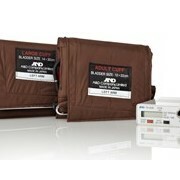 Along with the UM-201, this device is A&D's most durable, yet simple to use device for hospitals and busy practices. 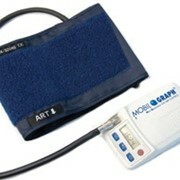 It is also ideal for home use and has an easy grip for carrying. 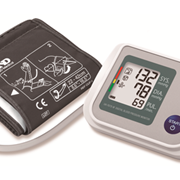 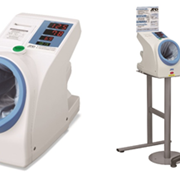 UM-211 is designed for multi purpose use in hospitals. 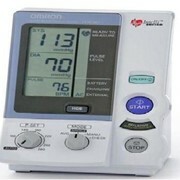 oscillometric mode). 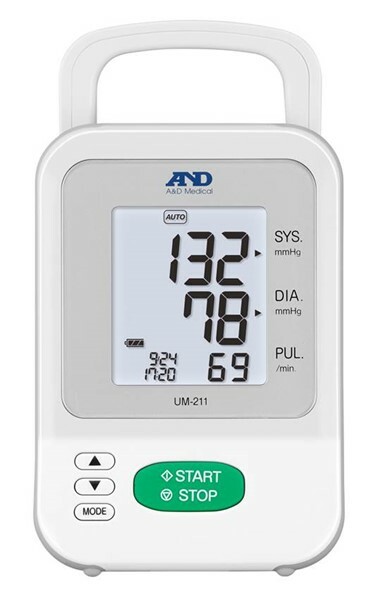 UM-211’s auscultatory mode is designed for daily and frequent use.